Exactly what we needed to get the creative juices flowing!" Direct Traffic to Your Booth. If you have one minute to draw attention to your trade show booth, you'd better have Andy Martello there! 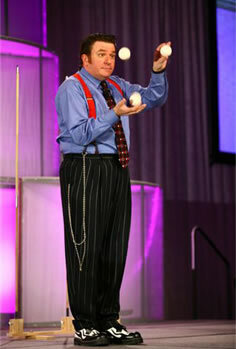 His eye-catching juggling & amazing magic tricks will stop conventioneers right in their tracks. including BOMA, Food Marketing Institute, NAB, International Pizza Expo, & more! Make the most of your convention dollar. 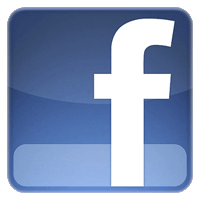 Guarantee success and generate leads by booking Andy Martello.